Need to see if I can get this on Monday: Rethinking Journalism: trust and participation in a transformed news landscape. Got the kindle book. Need to add a menubar to the Gui app that has a ‘data’ and ‘queries’ tab. Data runs the data generation code. Queries has a list of questions that clears the output and then sends the results to the text area. Gave up on connecting to Dreamhost. I think it’s a permissions thing. Asked Heath to look into creating a stable DB somewhere. He needs to talk to Damien. Webhose.io – direct access to live & structured data from millions of sources. Played around with a bunch of queries, but in the end, I figured that it was better to write the whole works out in a .csv file and do pivot tables in Excel. Adding the ability to read a config file to set the search engines, lables, etc for generation. Bias towards trustworthy unstructured sources. What about getting structured data. We need the structured data!! This entry was posted in Java, Phil, Search, Server, thesis on February 11, 2016 by pgfeldman. Once we have a model, we can ask what we can do with it. Back-propagation algorithm. Starts from the end and works forward so that each new calculation depends only on its local information plus values that have already been calculated. Overfitting and under/over damping issues are also considerations. Remember to bring a keyboard tomorrow!!!! No change in the other files either, so those were real bugs. Don’t know why they didn’t get caught. But that means the repo is good and the bugs are fixed. Using Open Office’s linear regression function, I get the equation t = 0.00007657x + 0.733 with an R squared of 0.99948. This entry was posted in mysql, Phil, PHP, Server on December 2, 2015 by pgfeldman. to see if to signals match, a maximising function that integrates the area under the signal with respect to offsets (translation and rotation) is very good, even with noise. Add ‘Help Choose Doctor’, ‘Help Choose Investments’, ‘Help Choose Healthcare Plan’, ‘Navigate News’ and ‘Help Find CHI Paper’ dictionaries. At this point they can be empty. We’ll talk about them in the paper. Added ‘archive’ to dictionary, because we’ll need temporary dicts associated with users like networks. Ran the simpleTests() for AlchemyDictText. 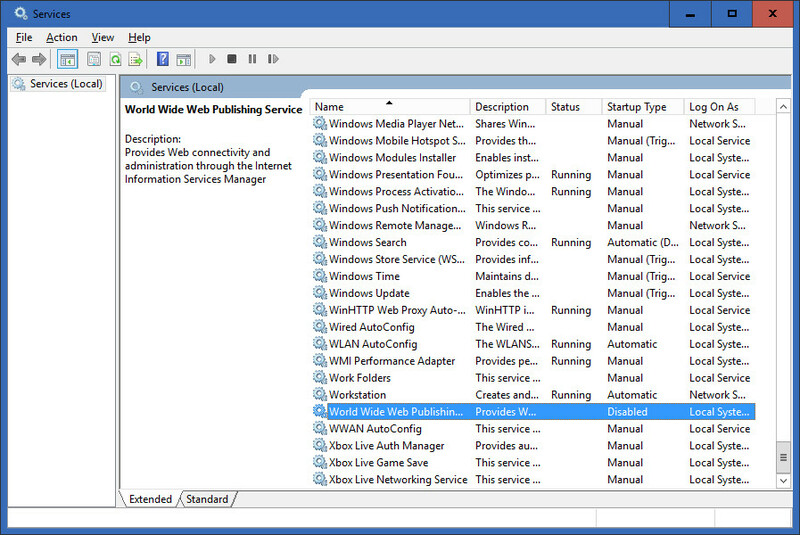 That adds network with tests against the words that are in my manual resume dictionary. Then network is added with no dictionary. Ran the client and verified that all the networks and dictionaries were there as they were supposed to be. Ran Extract from Network, which is faster on Dreamhost! That populated the dictionary. And now time for ThanksGiving. On a really good note! This entry was posted in mysql, Server, thesis on November 26, 2015 by pgfeldman. Order from most constrained to least. For a constrained problem, check over and under allocations to see where the gap between fast failure and fast completion lie. Only recurse through neighbors where domain (choices) have been reduced to 1. Add a ‘source_count’ to the tn_dictionary_entries table that is shown in the directive. Defaults to zero? Done. Same issue as above, when compared to a new corpus, do we recompute the counts? Working on AlchemyDictReflect that will place keywords in the tn_items table and connect them in the tn_associations table. Had to add a few helper methods in networkDbIo.php to handle the modifying of the network tables, since alchemyNLPbase doesn’t extend baseBdIo. Not the cleanest thing I’ve ever done, but not *horrible*. Done and working! Need to deploy. This entry was posted in mysql, Phil, PHP, Server, thesis, Uncategorized on November 25, 2015 by pgfeldman. Working on building the flex libraries and projects. This entry was posted in flex, migration, Phil, Server on November 10, 2015 by pgfeldman. This entry was posted in Eclipse, Java, Phil, Server on November 9, 2015 by pgfeldman. And we have more confusion on what’s happening. Still going through the process of bringing everything inside. 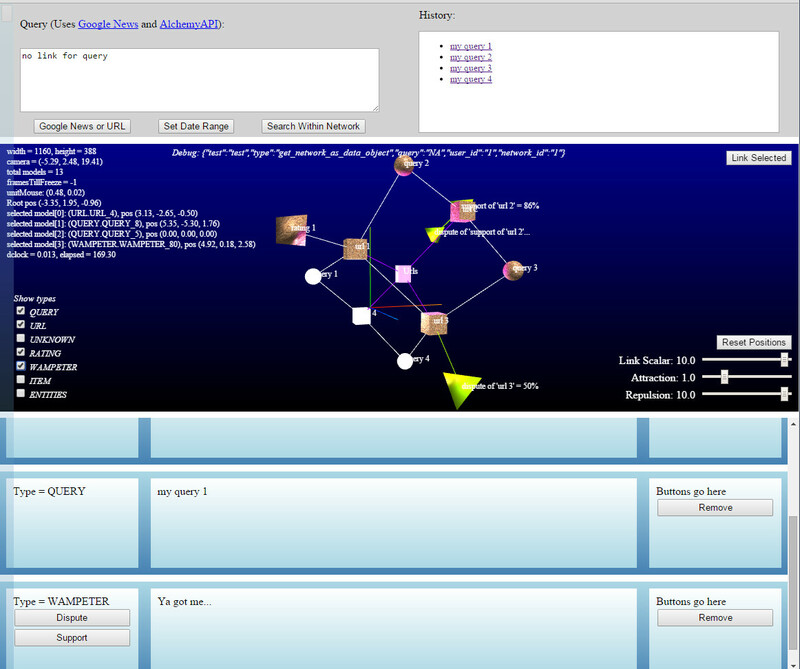 Set up Al in the integration scripting system. This entry was posted in migration, Server on November 4, 2015 by pgfeldman. I’ve decided I don’t like heading home in the dark, so I’m going to stay on daylight savings time. Or at least give it a shot. 4:45 am looks very early on my clock…. Getting the SW documentation over to Al. For some reason the System diagrams weren’t in the SVN repo. Fixed that and sent a zip file over to Bill. Meeting with Al and Lenny about future work. I literally have no idea if we should just set everything up for maintenance or build a new NLP-based search engine for financial questions. Hopefully Lenny can get some answers. Meeting at Infotek. Al is now the lead. I am to package everything up for deployment. Future work will be on some other vehicle. This entry was posted in Server on November 3, 2015 by pgfeldman. Al came on board today. Showed him around the system, discovering that the scripting system wasn’t working on the production server. Fixed that, and downloaded a copy of the documentation for him to look at. Also gave him accounts on the integration server for him to poke around. Fixed the Reqonciler bug. Had to insert the modified query directly into the reqonciler table to get around odd quote-escaping issues. Updated Friday’s work from the repo. Updated the database and ran the term extraction and dictionary tests. Working on dictionary access methods. Got AddEntry and Remove Entry working. Also removed the tn_dictionary table and stuck the dictionary_id in the tn_dictionary_entries table. Added cascade entry/modification of parent if it doesn’t exist. Otherwise the indices won’t work. The FA and RA apps are not working right with 2016 data. Pinged Dong.He says he can take a look tonight. Other than that, Win10 seems just fine. I love the menu bar for each monitor. Will need to sort the array based on the ranking. Doesn’t look like a problem. Reworked Rating.ts so that everything is initialized to a square matrix of zeros. You now have to create the Rankings.PageRank class (appropriately sized), then populate it, then calculate and get results. Construction of the matrix from the network is nearly done. Finish tomorrow. Meeting with Dr. Pan at 4:00. And I love looking at the logs. I can see the ticket folks accessing the page.